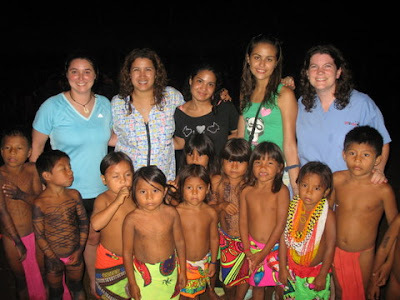 Dr. Danielle Jordan and Natalie Miller, volunteers from World Vets, have just returned from quite an adventure as they worked with the native Embera tribe in Panama. 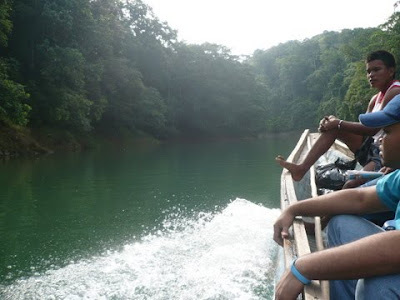 This remote tribe resides in the jungles of Panama accessible only by boat. 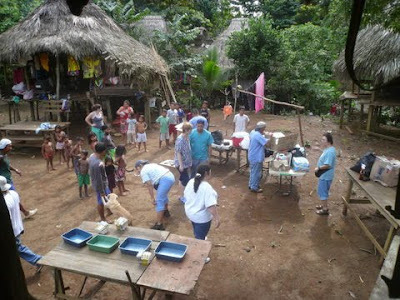 The World Vets volunteers and the SpayPanama team (our partner organization) went to three comuunities on the banks of San Juan de Pequeni River in Peru to provide veterinary care for the animals of the native tribes. 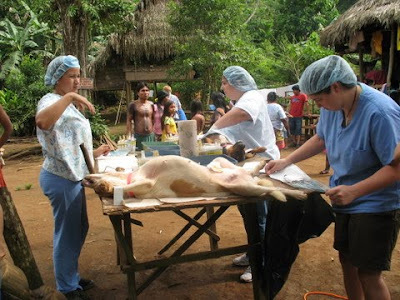 SpayPanama has sterilized tens of thousands of animals in the past few years. 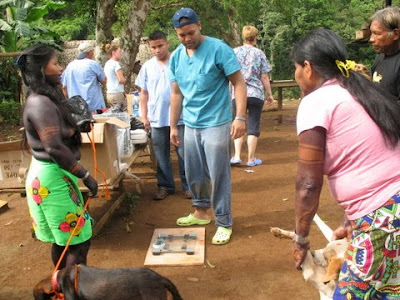 On this trip, many dogs and cats were vaccinated and sterilized as well as a few horses that were castrated and vaccinated as well. I am sure it was an experience they will not soon forget. 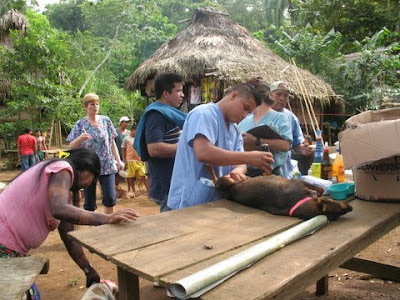 If you are interested in international volunteer opportunities like this, please visit our website at http://www.worldvets.org/. Nice blog!! 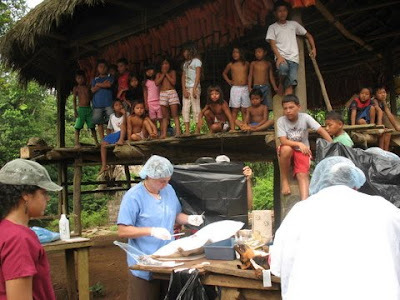 you are continuing to provide primary medical care and rehabilitation for sick, injured, or orphaned wild birds; and to provide environmental education for the public through live wild bird programs. Really, you people are doing the real work.